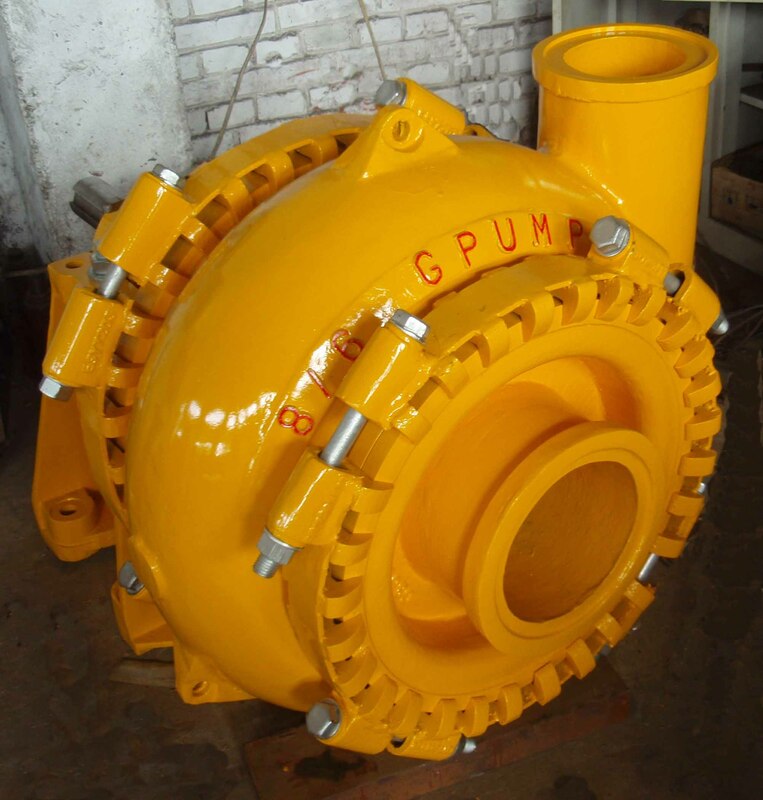 G series gravel sand Slurry Pump are widely used in gravel and sand dredging for large particluer,G series gravel and sand pumps are high chrome Wet End Parts, more abrasive resistant . 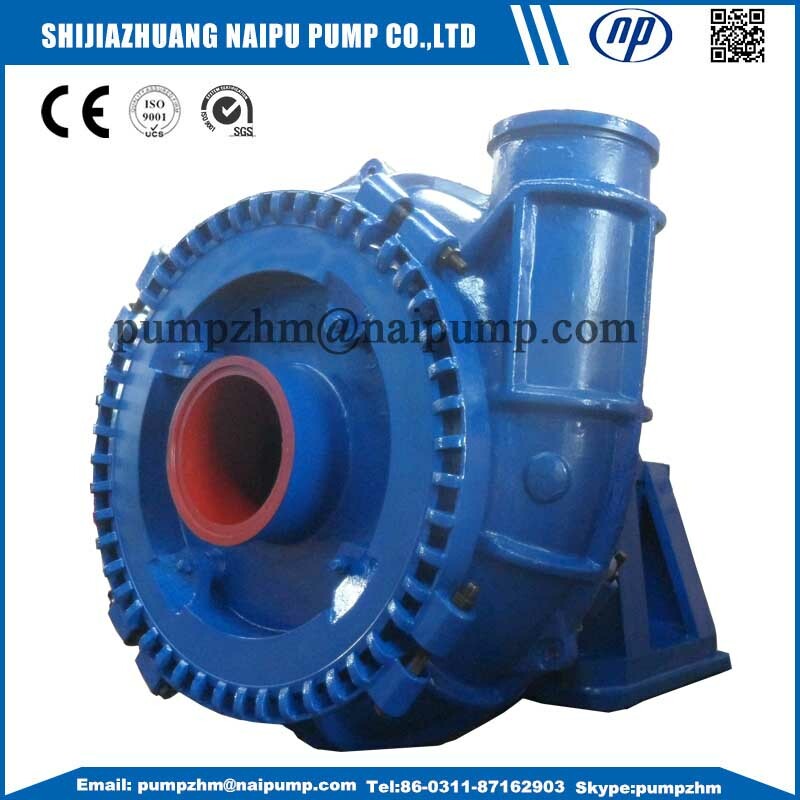 River Sand Pump,Gravel Pump, Sand Pump, gravel sand slurry pump, slurry pump. 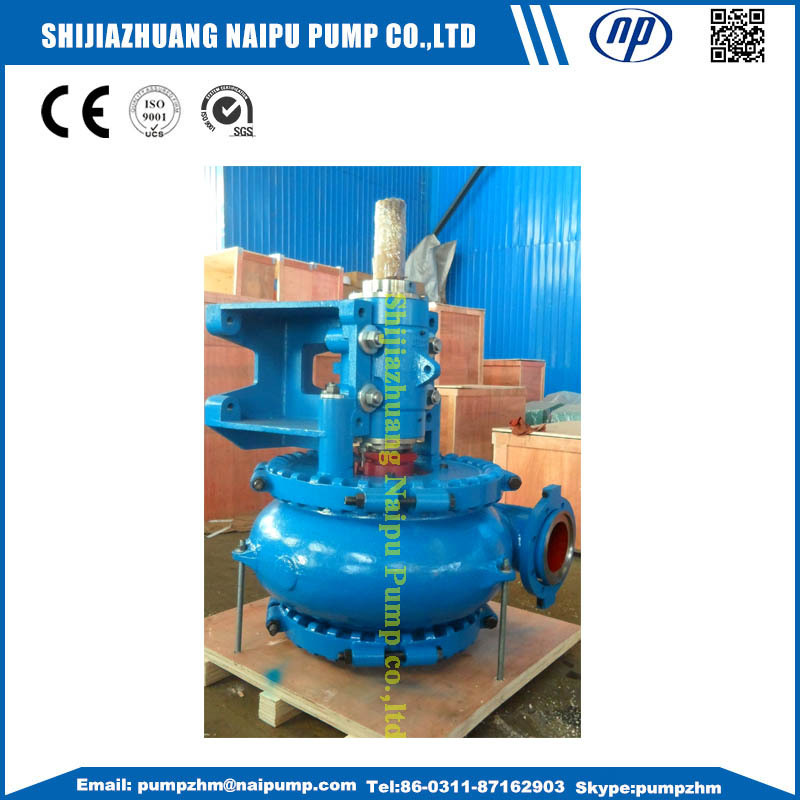 1 Gravel pump are suit for pumping wide particle size. Looking for ideal Gravel Sand Slurry Pumps Manufacturer & supplier ? We have a wide selection at great prices to help you get creative. 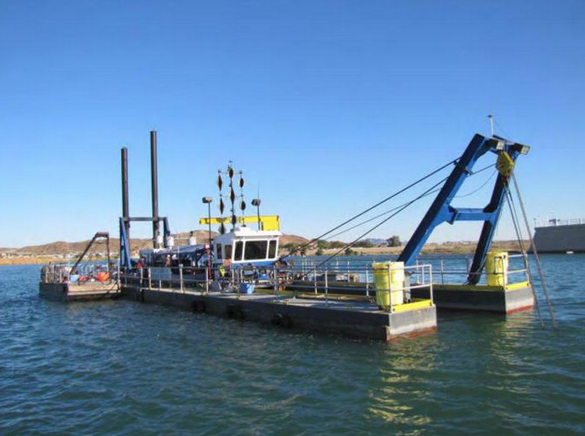 All the Sand and Gravel Dredging Pump are quality guaranteed. 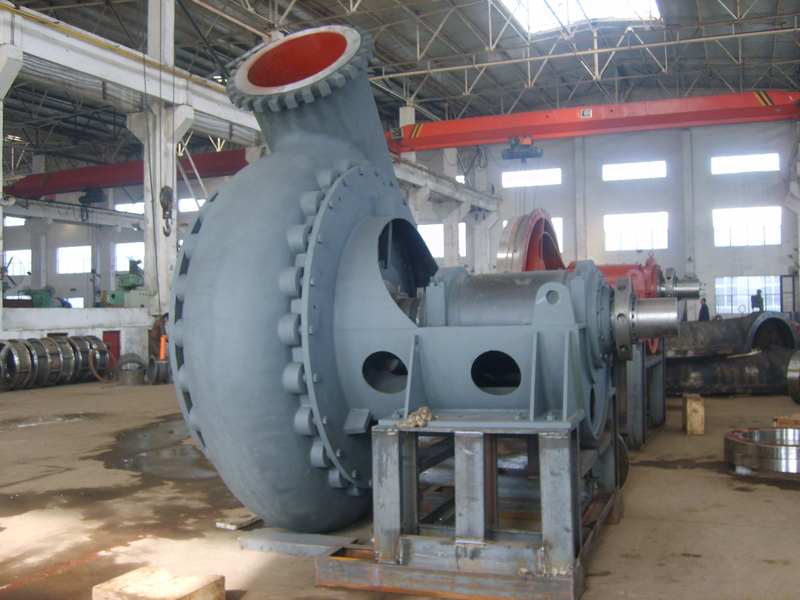 We are China Origin Factory of Centrifugal Dredging Pumps. If you have any question, please feel free to contact us.